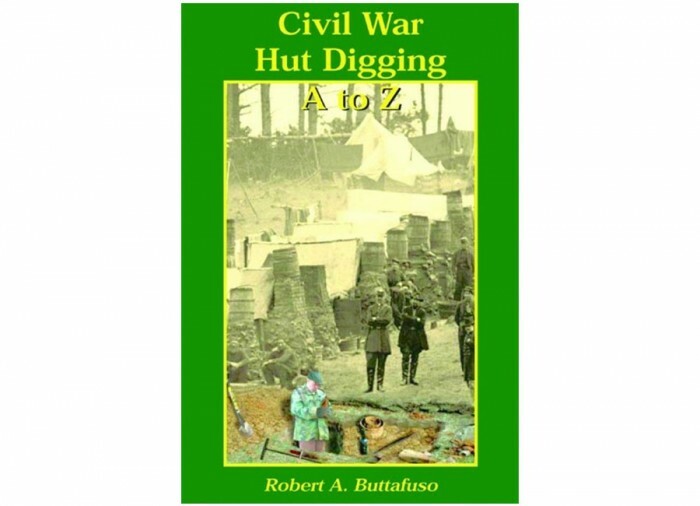 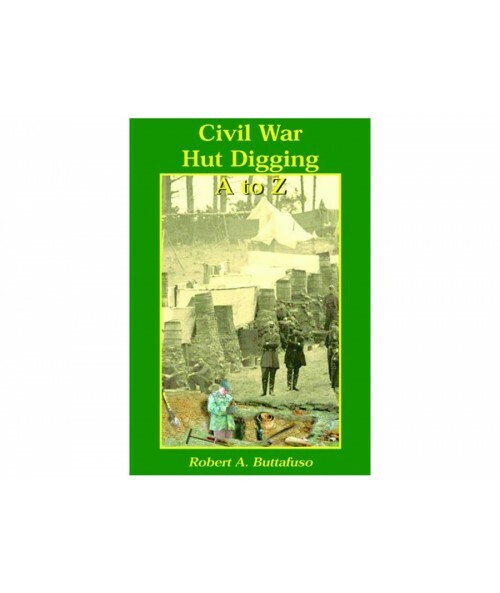 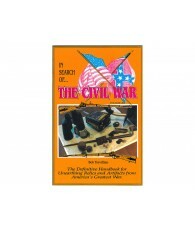 Civil War Hut Digging, A to Z by Robert A. Buttafuso is an excellent guide with all the insider tips you need to know to have success in excavating huts, trash pits and fire pits that are located deep below the limits of most metal detectors. 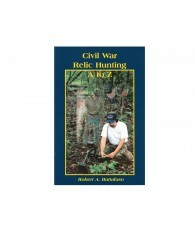 The author is a longtime relic hunter and owner of a metal detector dealership and service center. 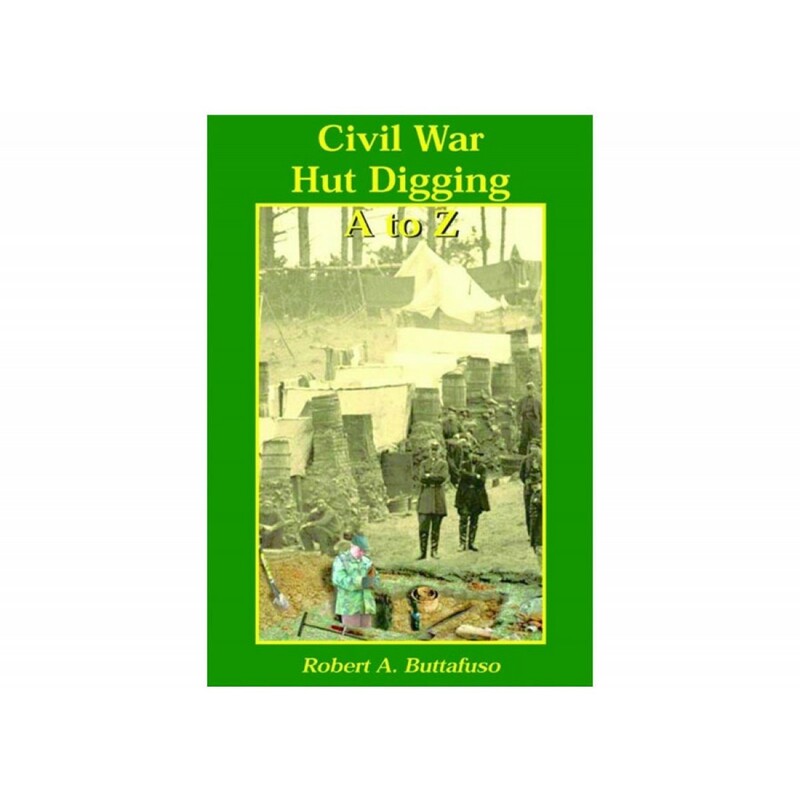 Within these pages he has provided all the hard-won knowledge and experience of his many years spent out in campsites and battlefields of the American Civil War.